Since the pages are so narrow and the images won't show properly, and this forum's linking does not recognize non-English character, allow me to share the link for the mod's main forum as opposed to the official v1.0 Preview. Near the top of the page you will find a thread titled [三国上] Rise of Three Kingdoms - v1.0 Official Release Preview. Expect the official release, via torrent, to be within the next few days. 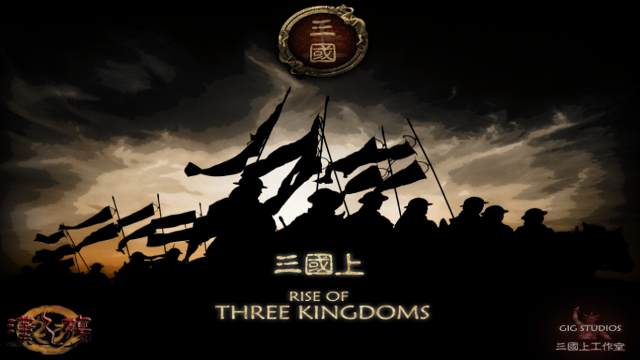 Rise of Three Kingdoms for Medieval II: Total War - Kingdoms has released version 1.5, bringing a new Armored tier of units, a new mission system for the Sun Clan, as well as many other updates, upgrades and fixes. This reminds me that I really do need to redownload this game and mod. I had a blast last time I was playing it. Highly recommend for anyone that owns Med2. 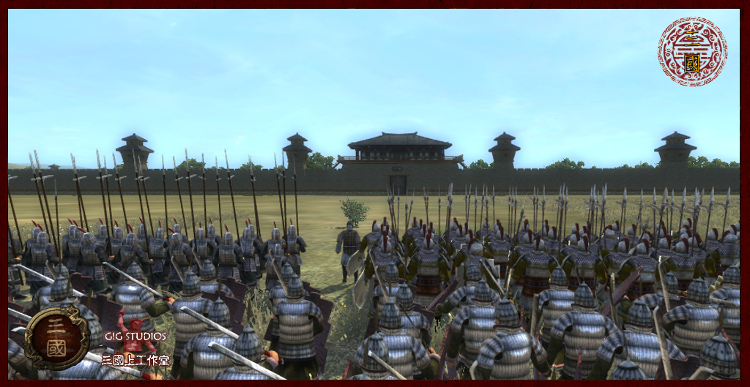 Rise of Three Kingdoms, a total conversion mod for Medieval II: Total War - Kingdoms has released version 2.0. If you have not yet checked this mod out, please visit the Official Mod Preview for more information. Worried or confused about how to install a mod? Don't worry! It has an easy, point-and-click installer, that is available through either a direct MediaFire download or via torrent.